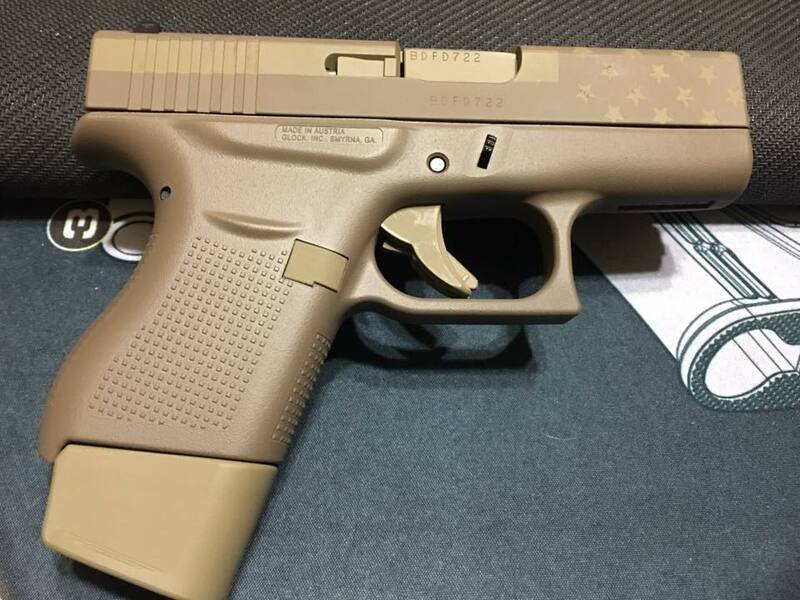 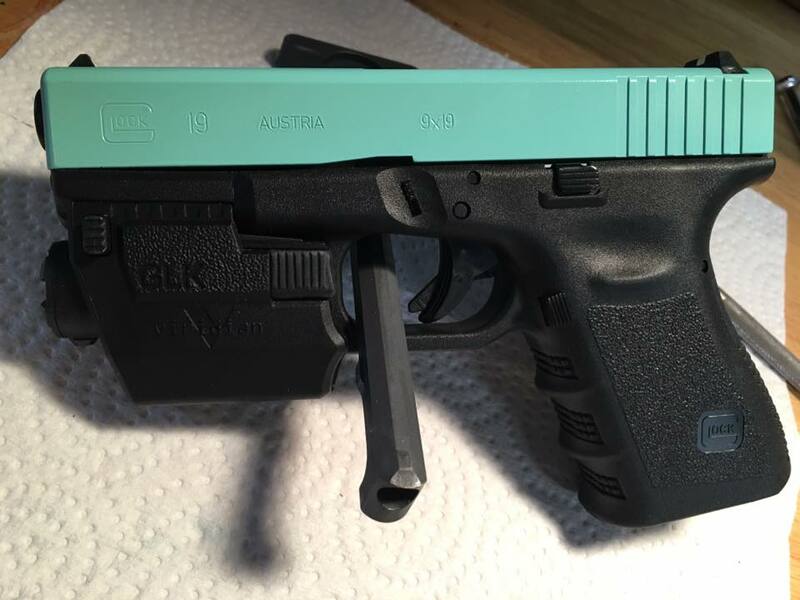 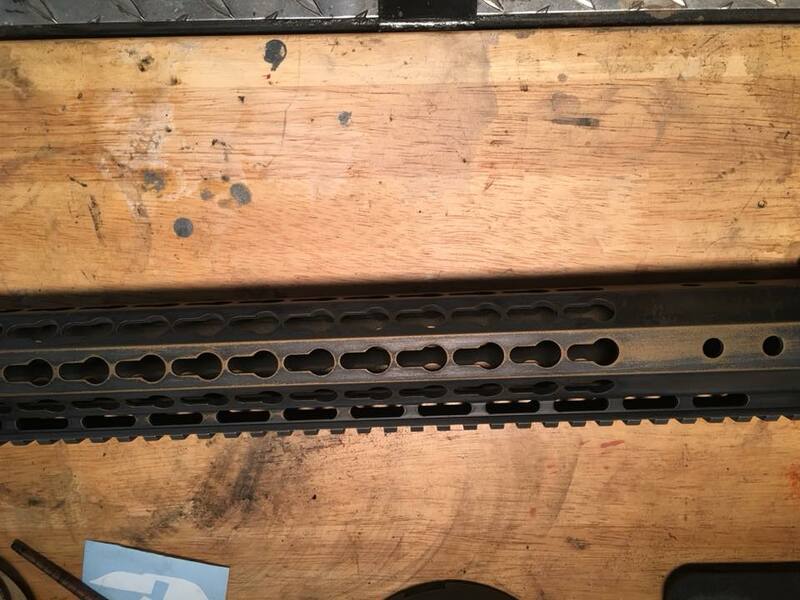 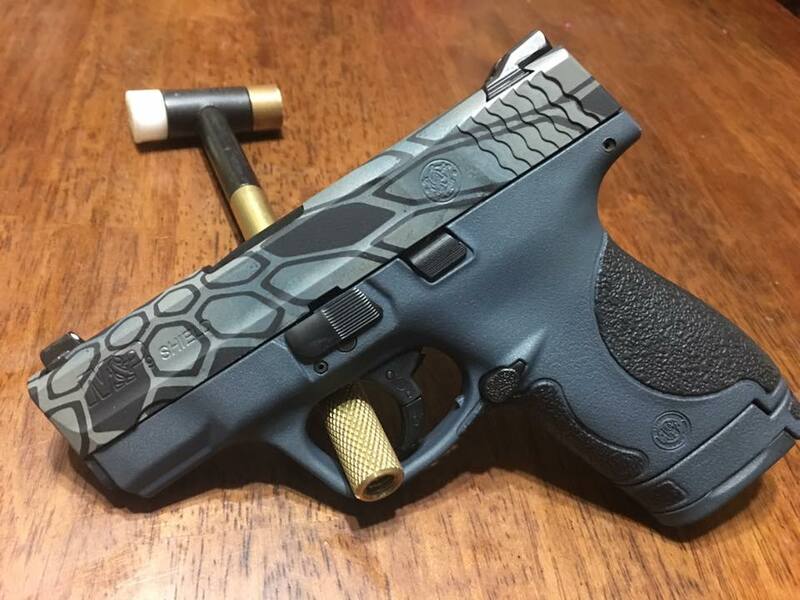 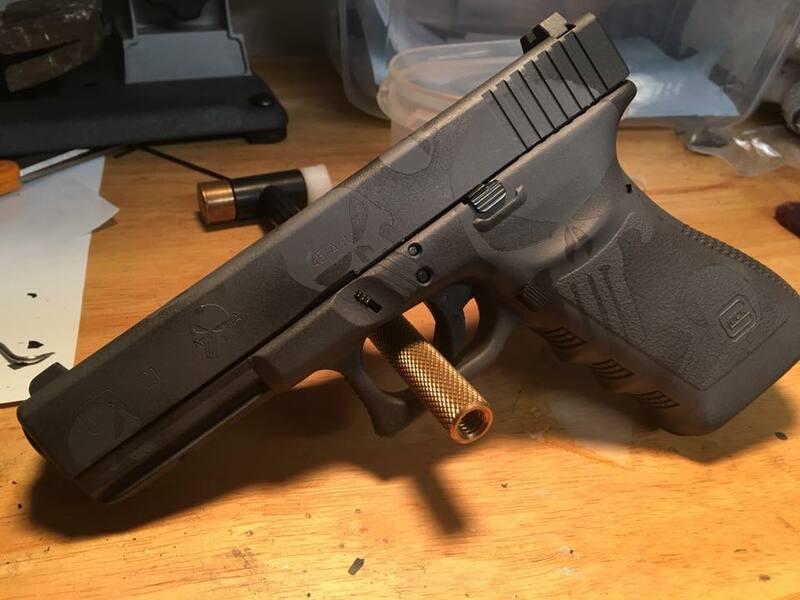 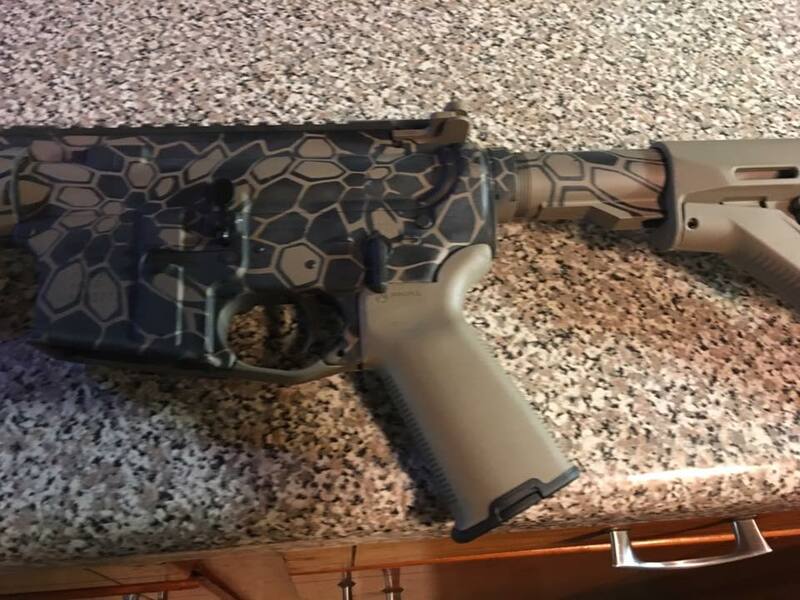 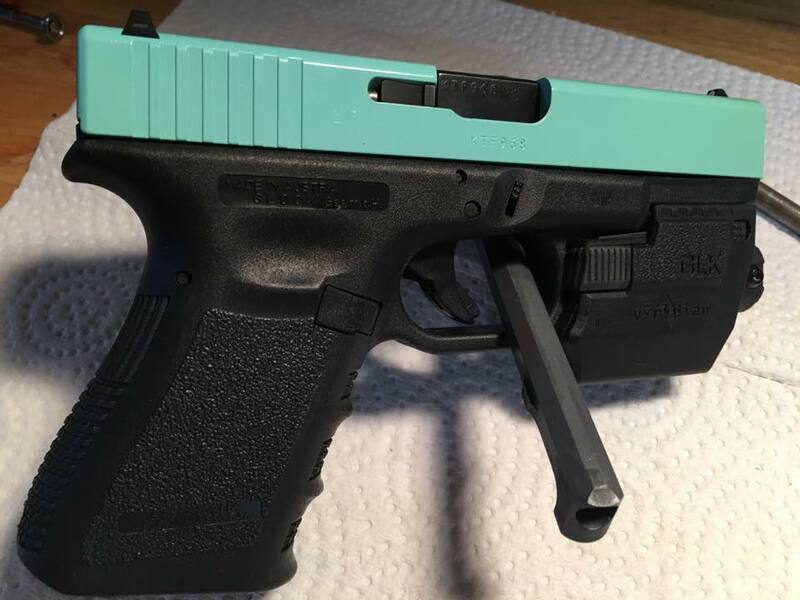 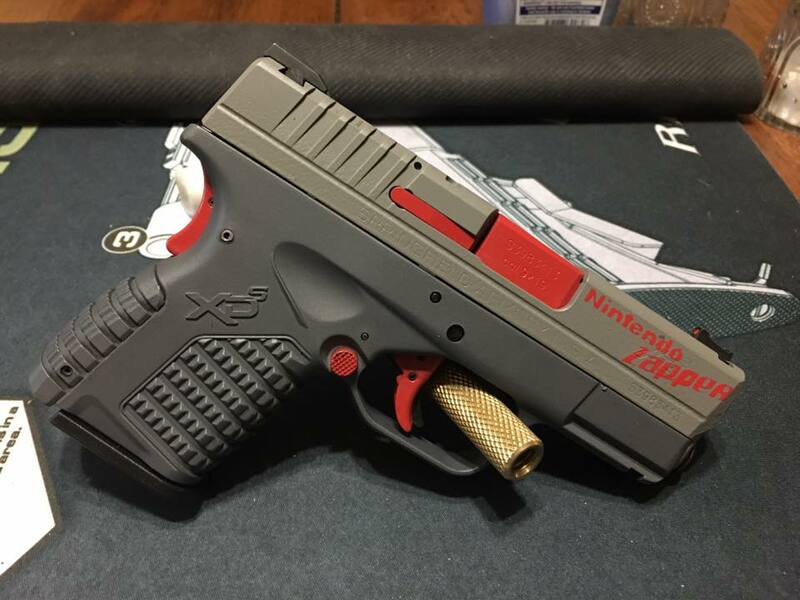 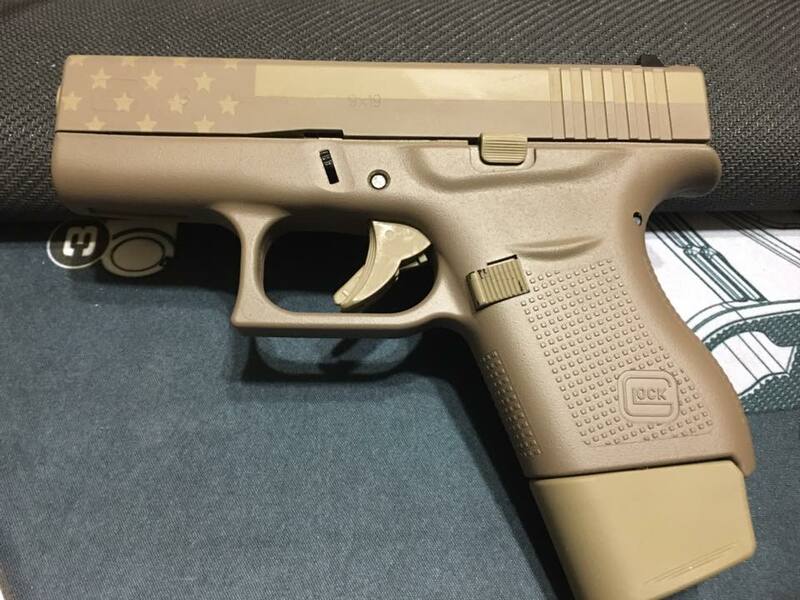 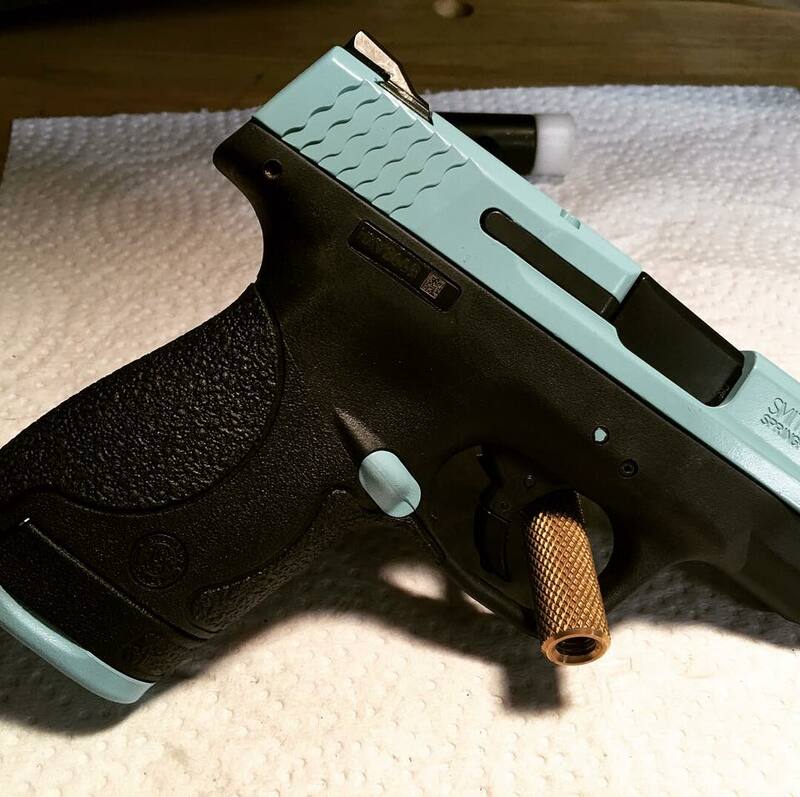 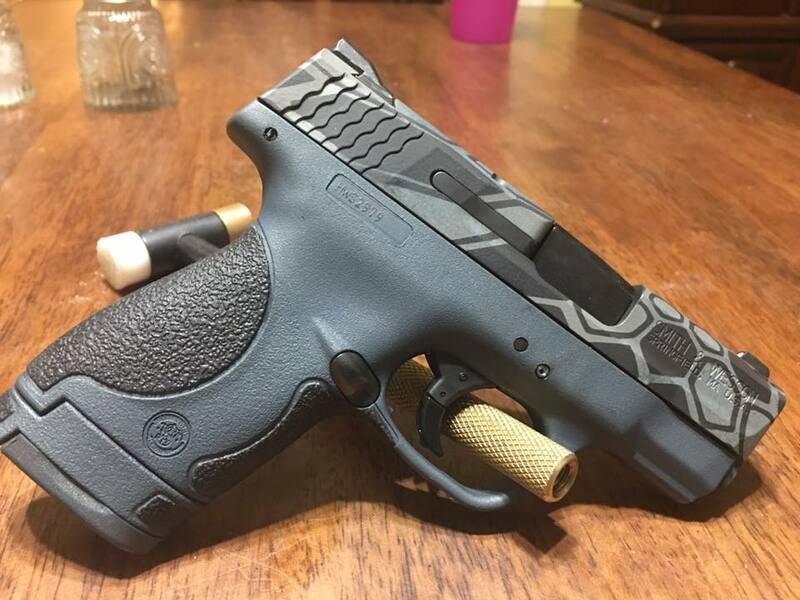 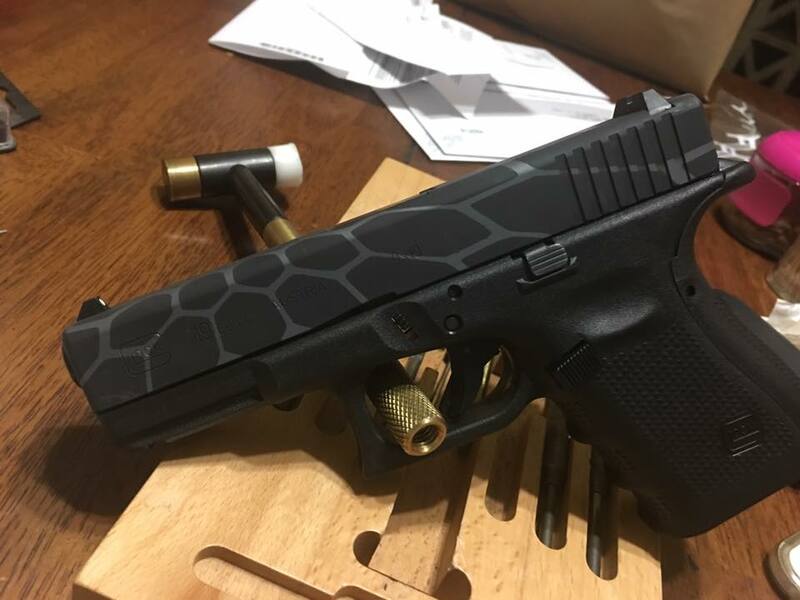 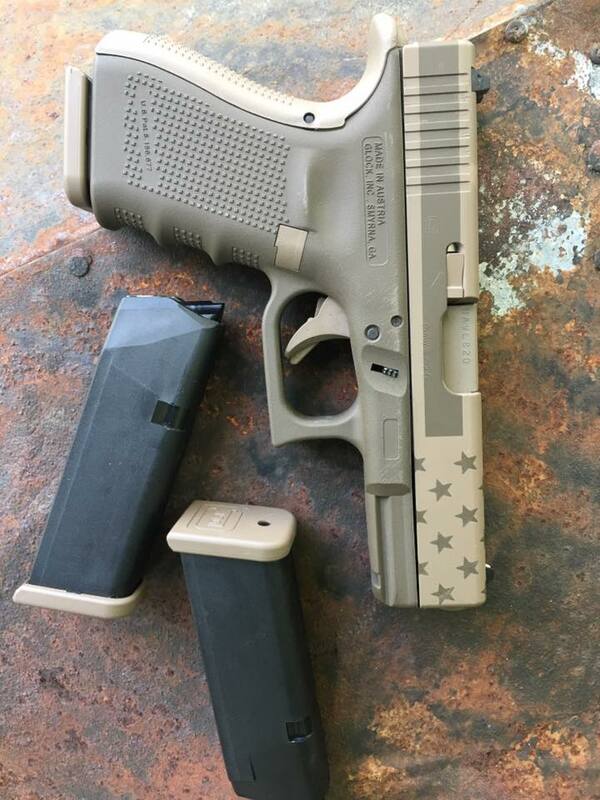 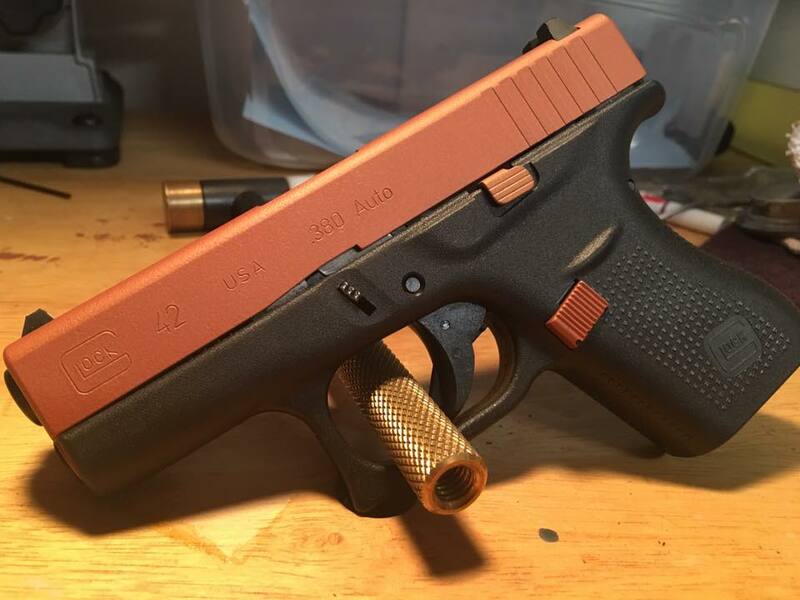 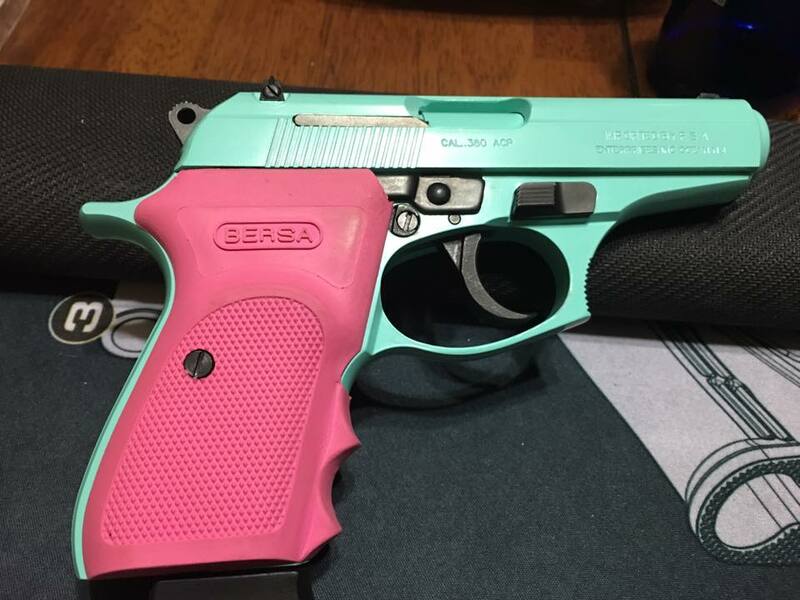 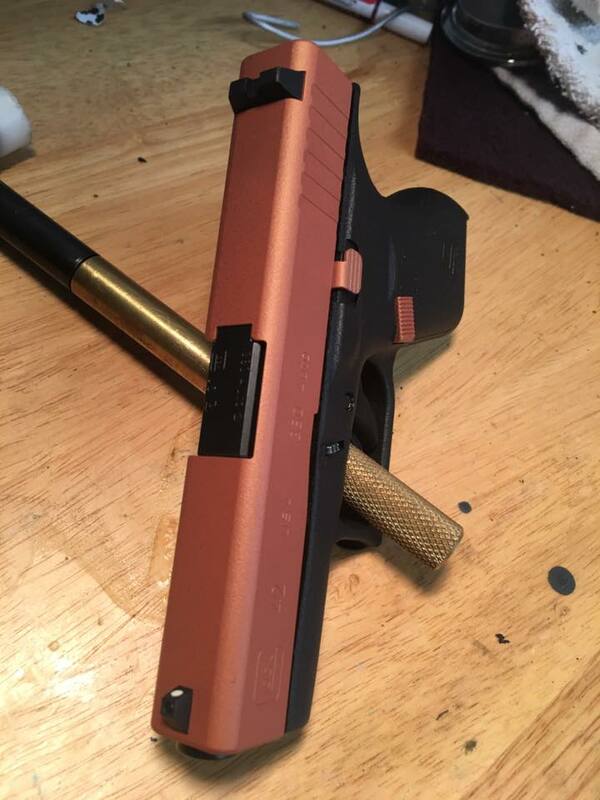 If you are ready to get your firearm Cerakoted, Click below to see all of the different colors offered by Practical Tactical. 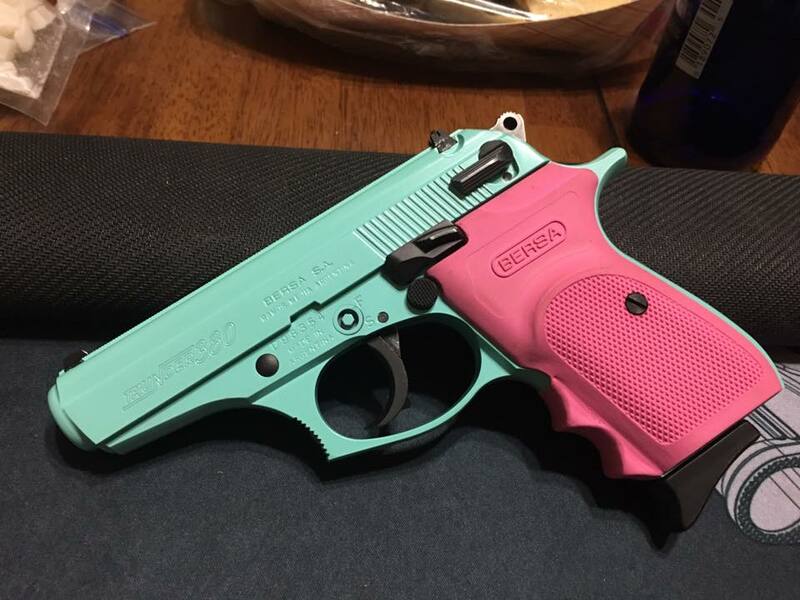 If you do not see a color listed, email us and we will create a custom color just for you. 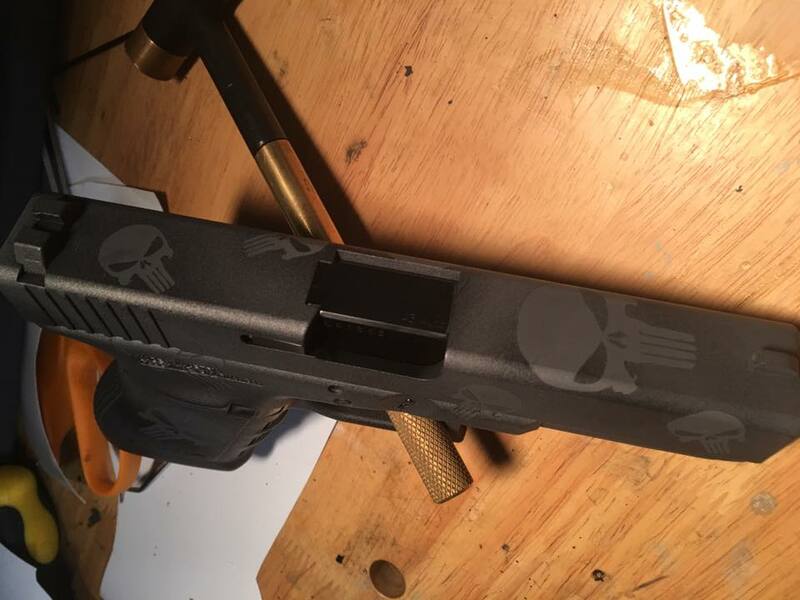 We all offer a vast array of designs custom tailored to you. 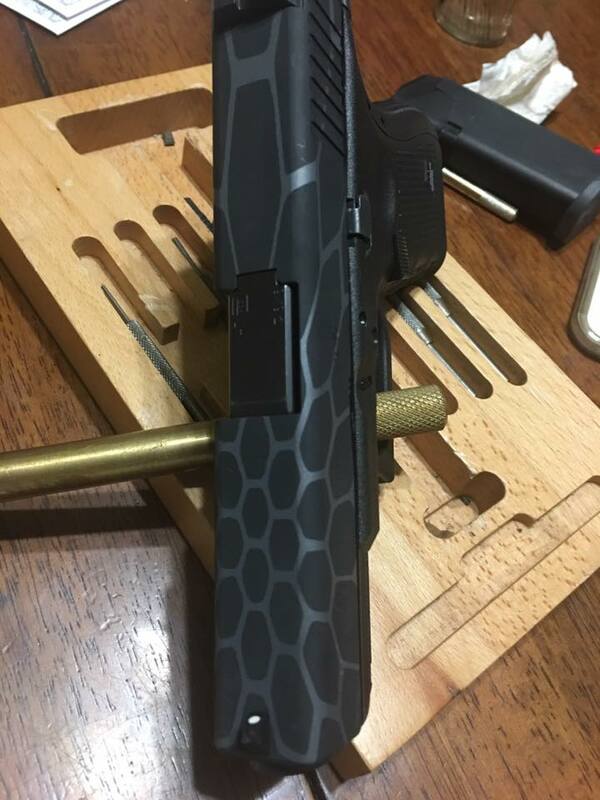 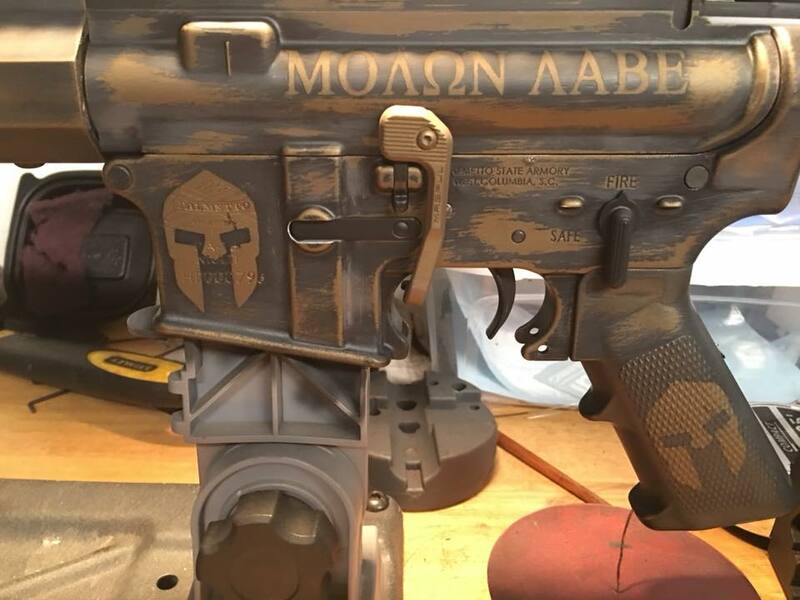 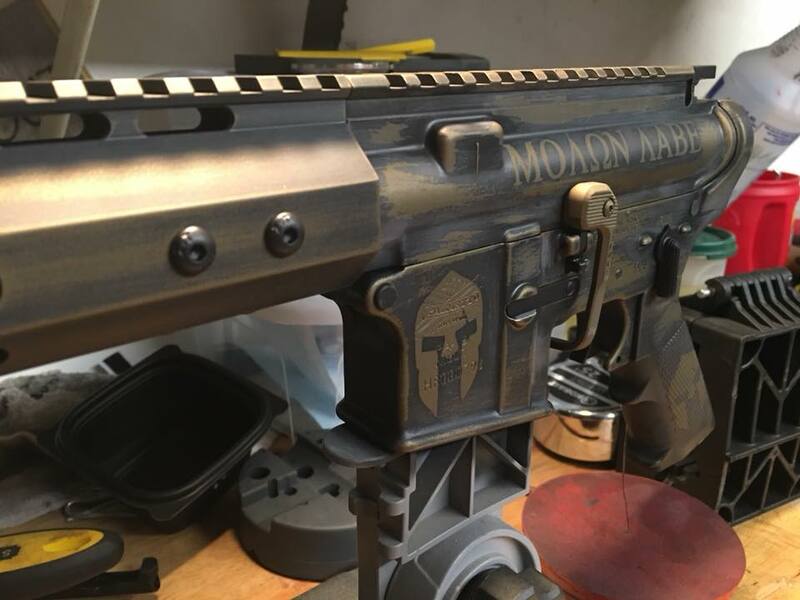 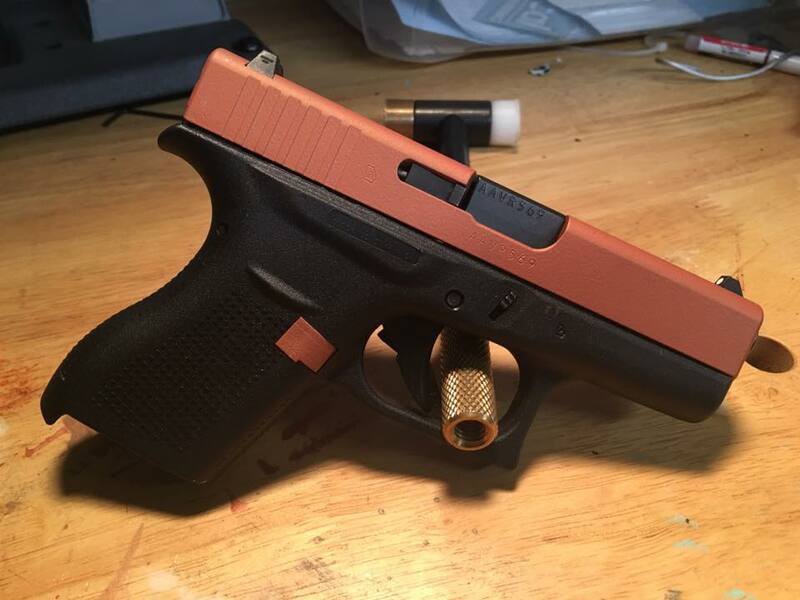 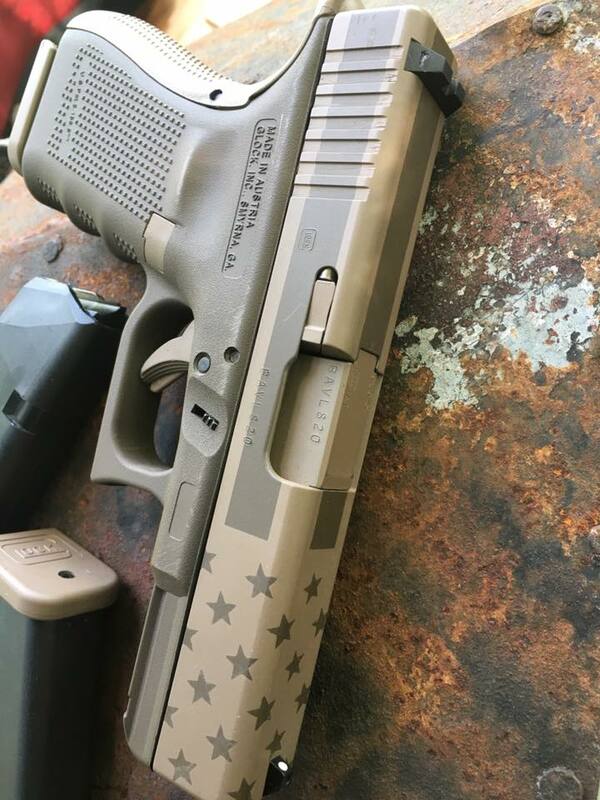 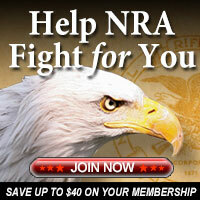 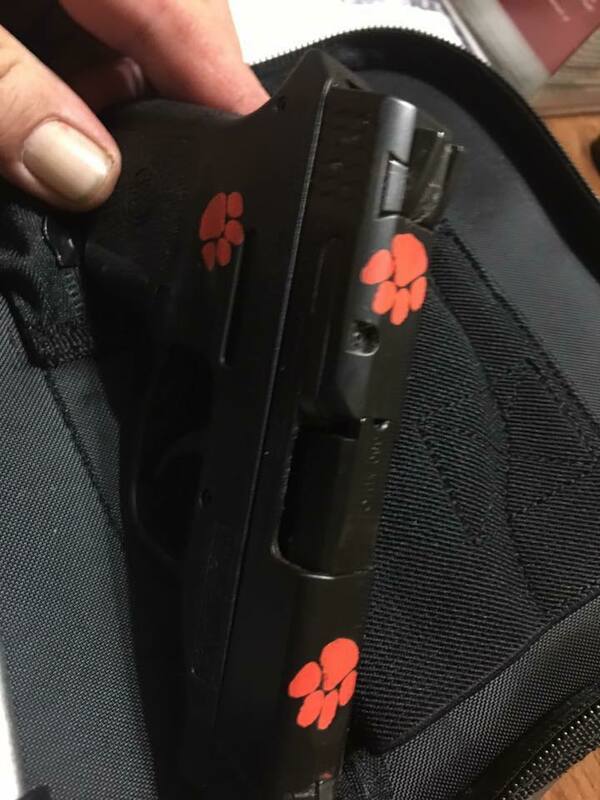 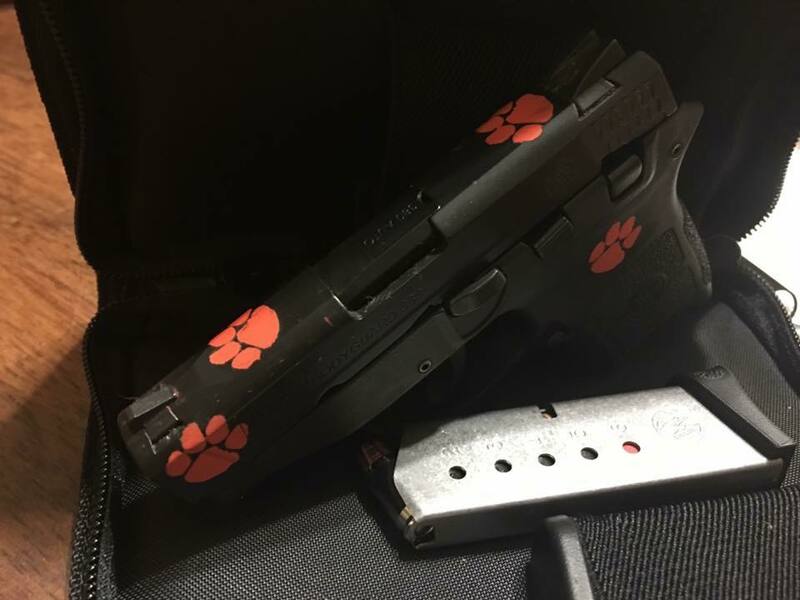 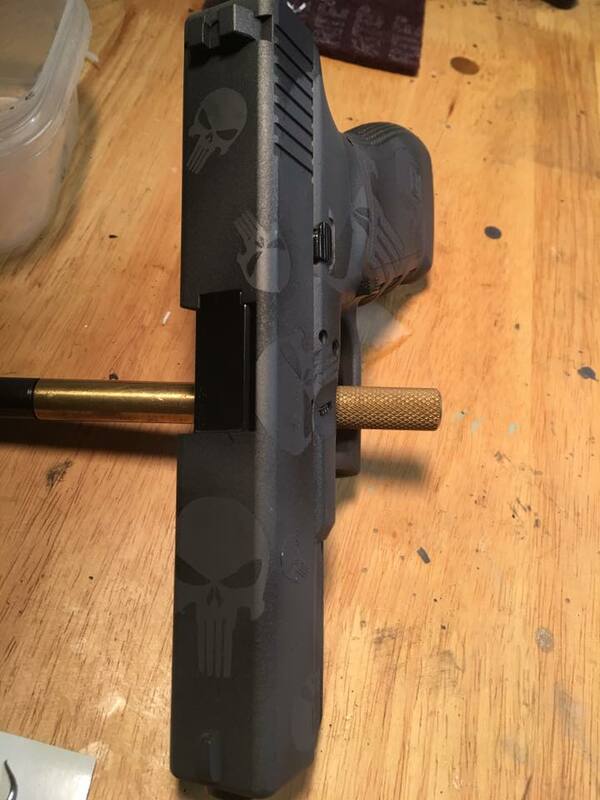 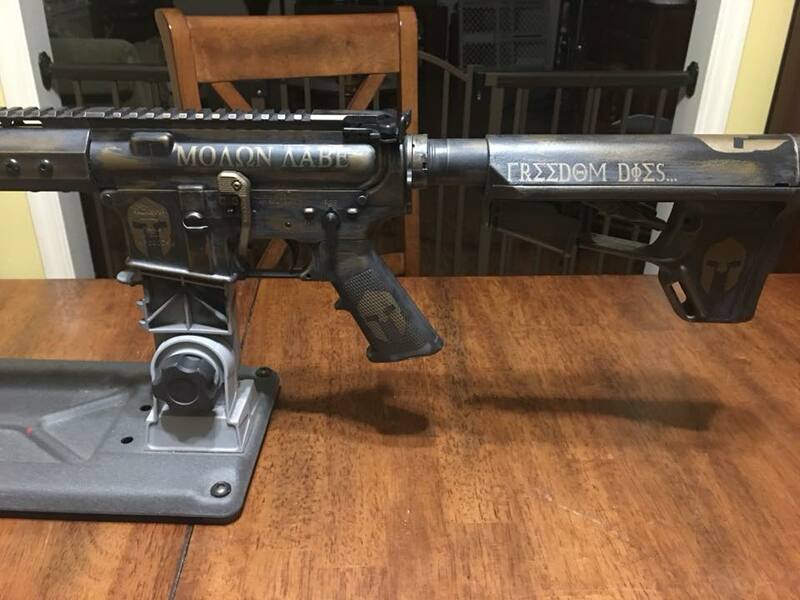 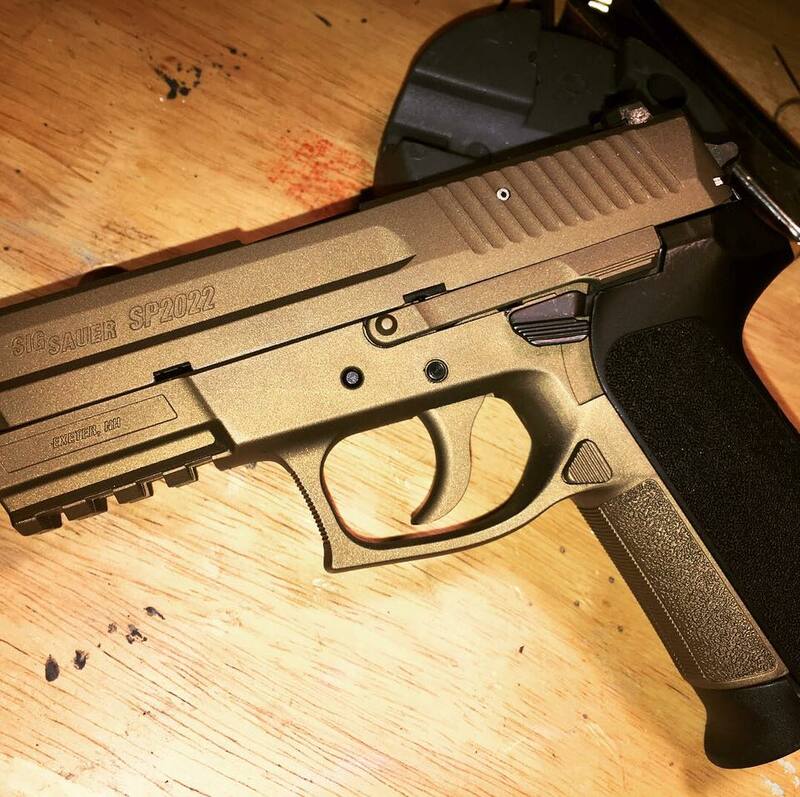 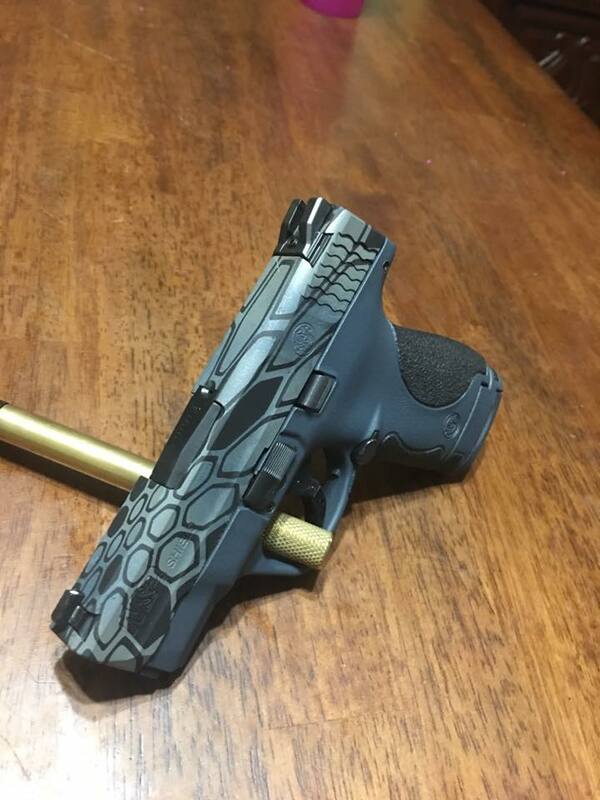 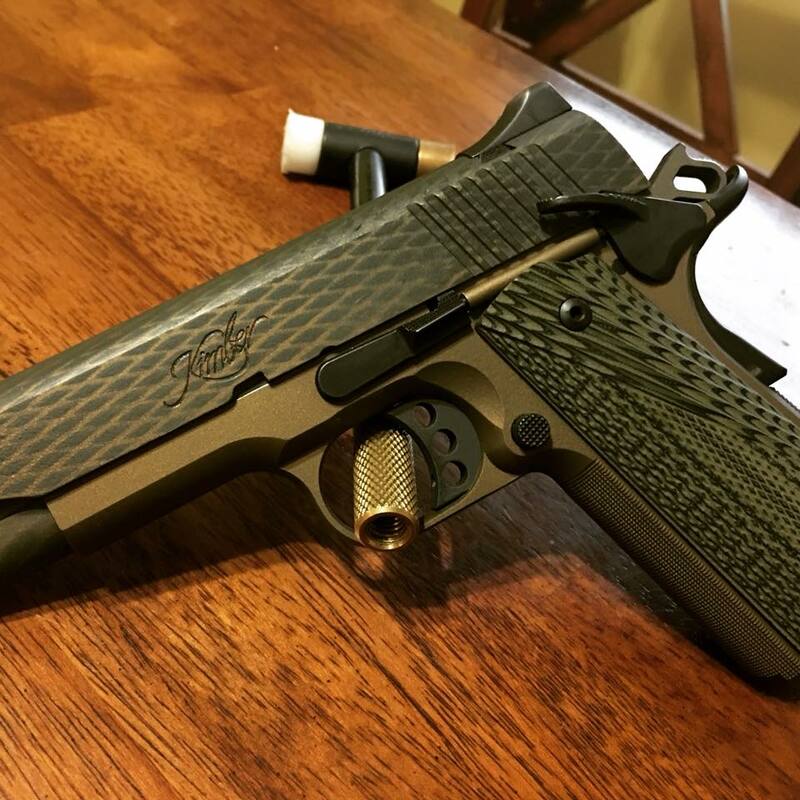 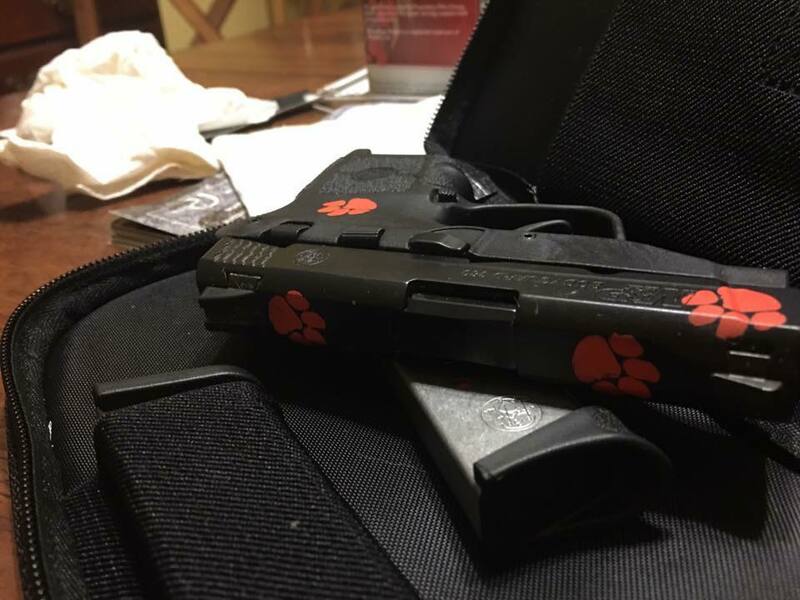 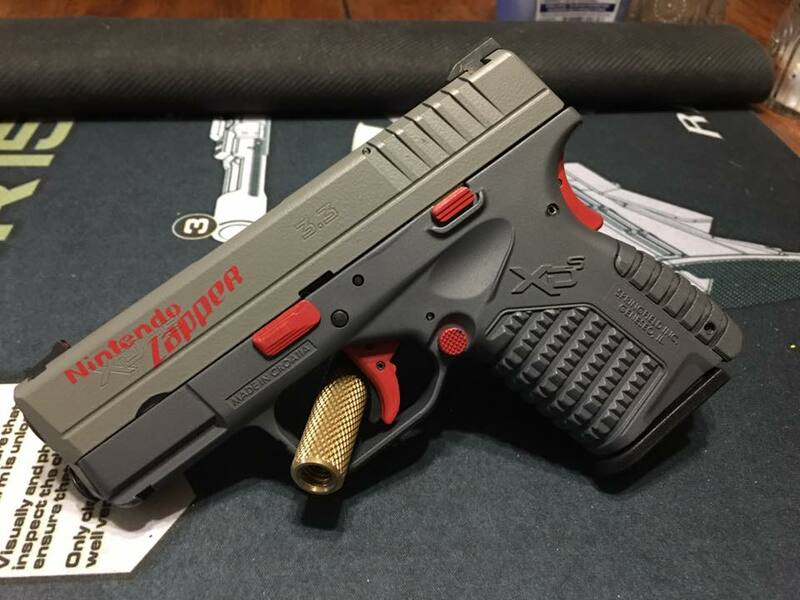 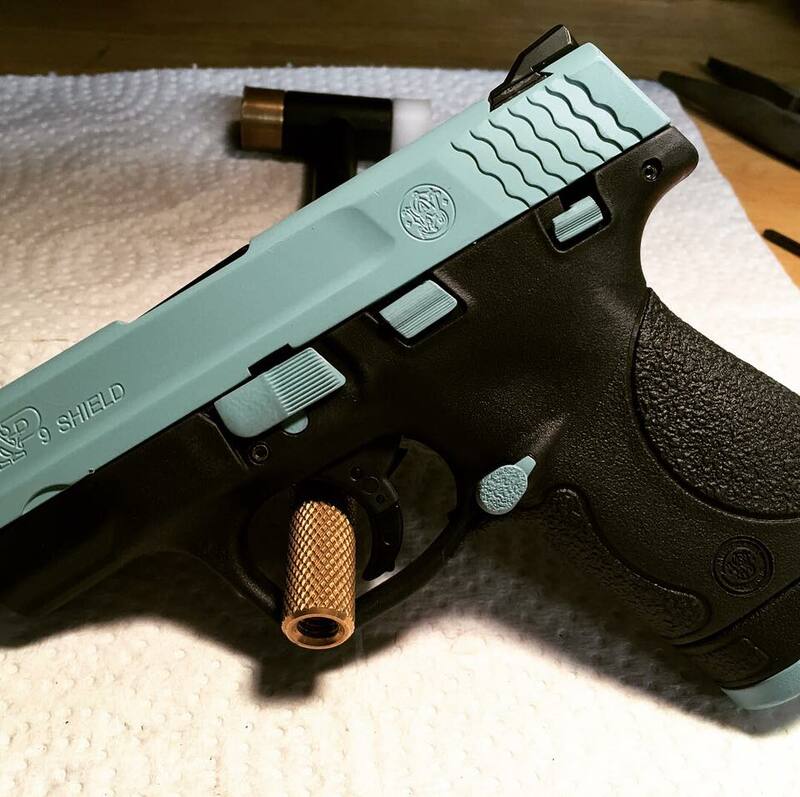 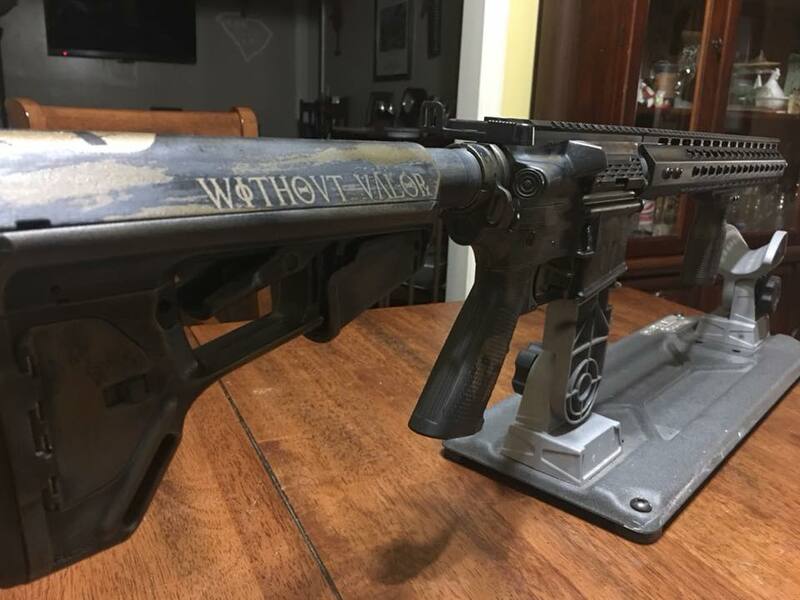 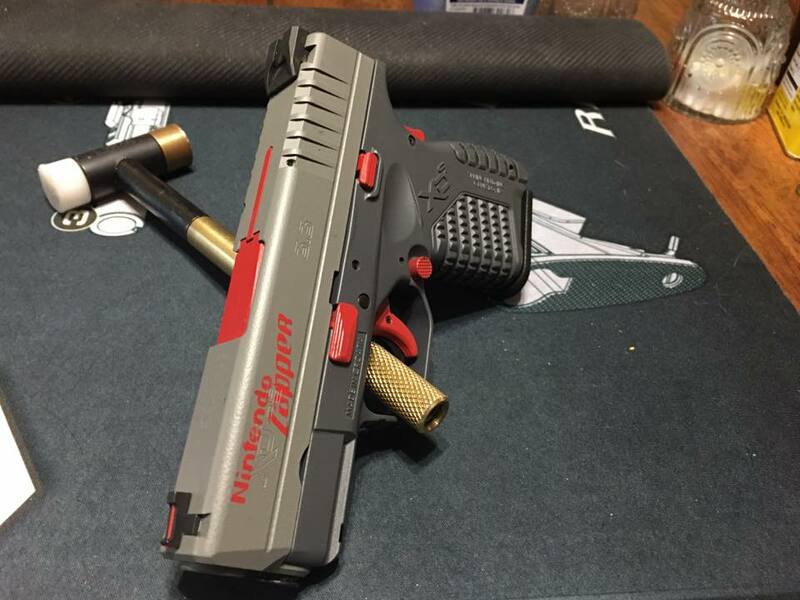 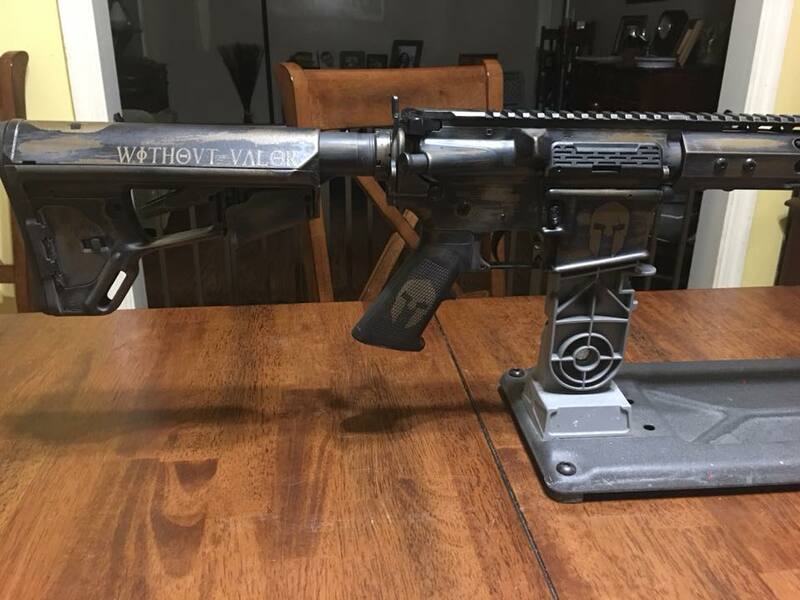 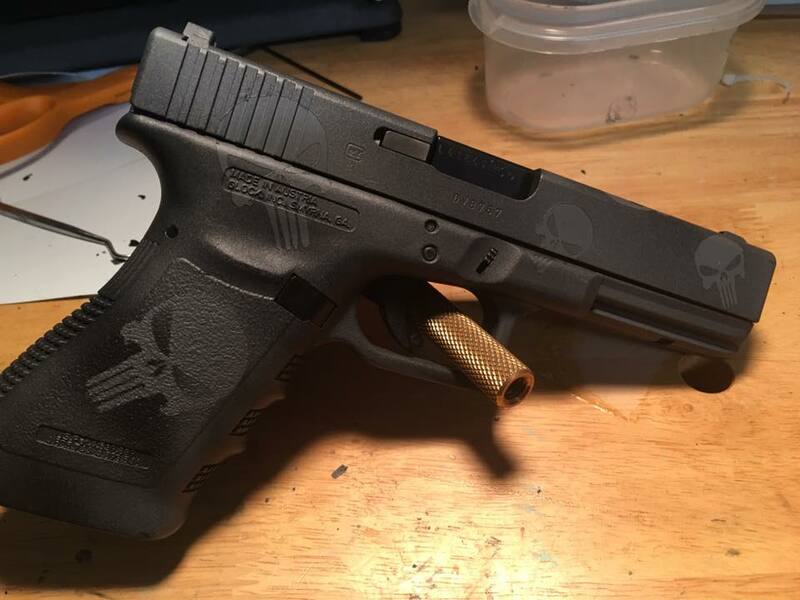 Make your firearm a one of a kind and get yours Cerakoted today.